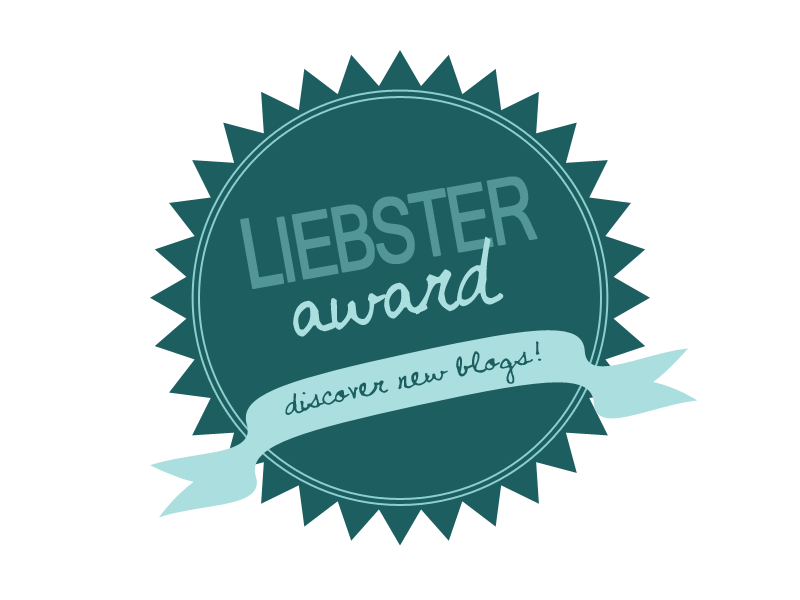 Thank you so much to the lovely Sal who has nominated me for The Liebster Award. I have already been nominated a few times and you can find those posts here, here and here. 1. What is the inspiration behind the name you chose for your blog? 2. Which city would you love to move to and why? Oooh what a great question. I love Warwick so would like to live there - but not feasible with hubby's work. 3. Who is the one person that can cheer you up no matter how rubbish you feel? Definitely my husband - he knows me so well and he does impersonations/ mimic of famous people like Peter Kay, Jack Nicholson, Arnold Schwarzzenegr, Keith Lemon and loads more. 4. What is your favourite type of cuisine? Really tough question. I love lots of dishes from different cuisines. Can't give a favourite I don't think! 5. If you could only use one lipstick/balm/gloss for the rest of your life, what would it be? Nivea lip butter is lush! 6. If your teenage son/daughter wanted to read your blog, would you let them in? In years to come? Yes definitely. 7. What is your favourite flower? I do love a poppy. 8. What meals would you have dehydrated and vaccum packed if you had to travel to space? How about a Big Mac! Or chicken tikka biryani? Mmm. Yum. 9. Where do you do most of your blogging? 10. Which sport do you love to watch more than play? 11. What's one piece of advice you'd give to your teenage self? Stop looking in the past, you are going the other way. Awwww! Loved reading your answers!